Gambler Company organizes experiences that positively surprise, inspire and engage organizations and their target groups. 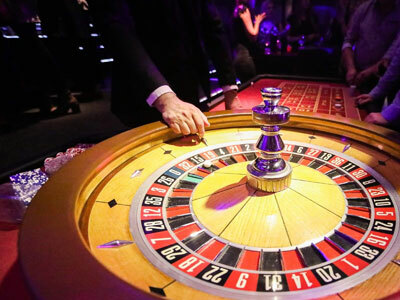 Gambler Company is the umbrella organization to which 'Las Vegas' and 'Lucky Events' belong. 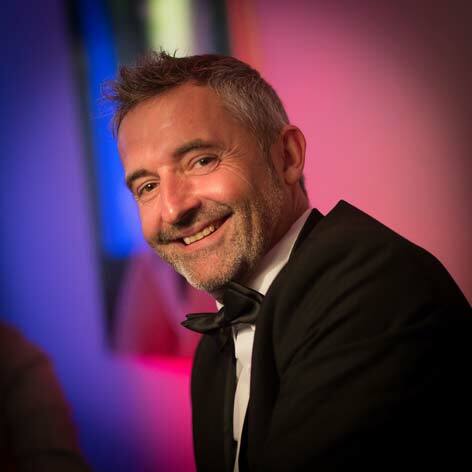 It is a Belgian company that organizes events for companies, groups, teams, individuals ... in short, for everyone who wants to organize an experience to positively surprise, inspire or engage the group. 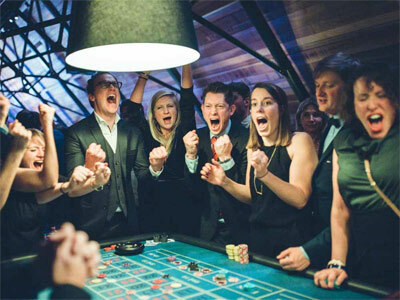 Gambler Company rents casino games together with the croupiers'. We create a real casino at your location. 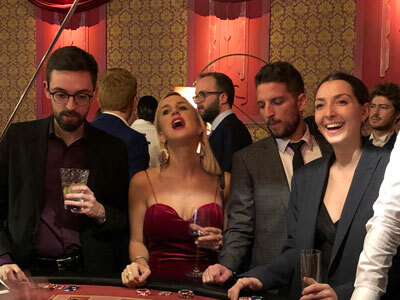 Your guests are introduced to the most challenging casino games such as blackjack, roulette, poker ... Each guest receives a "fictitious budget" with which they can play. We don't play with 'real' money. You never lose. 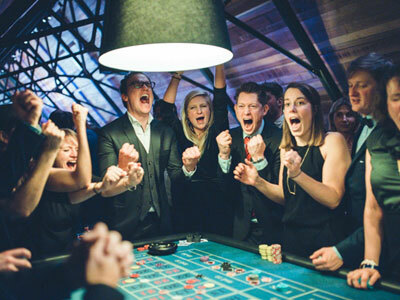 How small or big your event is, Gambler Company ensures an incredible and unforgettable event. With over 20 years of experience in events, we know the tricks of the game like no other. We have several gaming tables such as poker, blackjack, roulette, ... they are professional and authentic tables. We change your business space, cafe, canteen or room in a beautiful Casino. Different gaming tables for every taste. A croupier is the person behind a game table in a casino that accompanies the game. 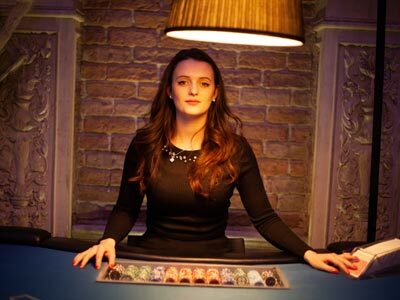 The croupier is responsible for a fair course of the game (eg blackjack, roulette or poker), as well as making the payouts. “ De avond stond in het teken van glitter and glamour. Helemaal zoals je een avond Las Vegas verwacht.